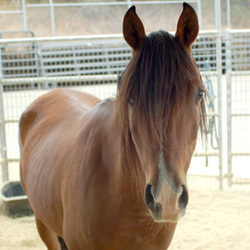 APNM has a fund for gelding horses. Year round, the Santa Fe Animal Shelter & Humane Society also offers low cost spay/neuter and vaccination services for cats, dogs, and rabbits. For income-qualified households it is $60 for a rabbit spay, and a $40 for a rabbit neuter. Appointments are required for spay or neuter services. Call 505-474-6422 to make an appointment. The Salazar Road Veterinary Clinic in Taos can perform spay & neuter on rabbits. 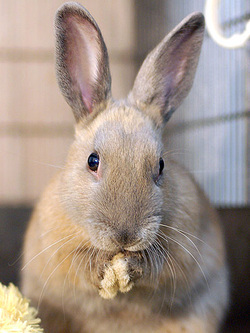 New Mexico House Rabbit Society has a listing of veterinarians in New Mexico that offer spay & neuter services for rabbits.